Have no fear! If your wood floors are showing their age or you would like to achieve a change, we can have them looking their best quickly and professionally. 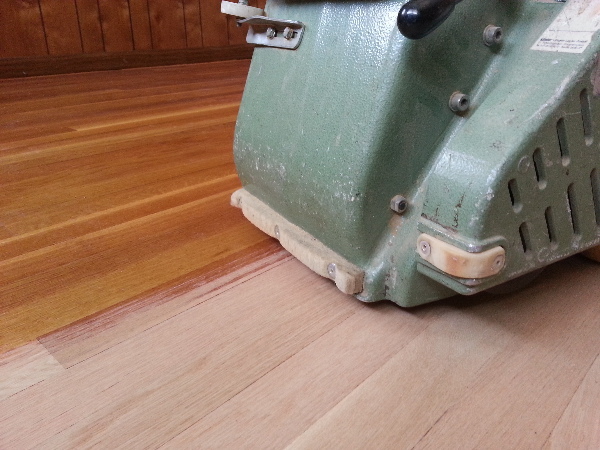 Sanding a wood floor does not need to be the perceived "nightmare" project. By using the best professional machines and filtered vacuums we can ensure that the job will be done quickly, professionally, and neatly. Below is a list of the polyurethanes and stains we use on our projects along with an idea on pricing for the work. Keep in mind that certain variables such as size of the project, condition of the floor and type of wood floor can have an impact on final pricing. 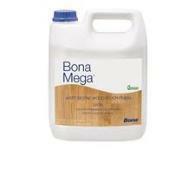 Bona Mega is the best selling polyurethane worldwide today! Bona Traffic is considered to be the best polyurethane in the industry! array of colors, similar to the familiar Minwax stain colors. These stains dry within 1-2 hours and still allow us to complete many projects within a day.